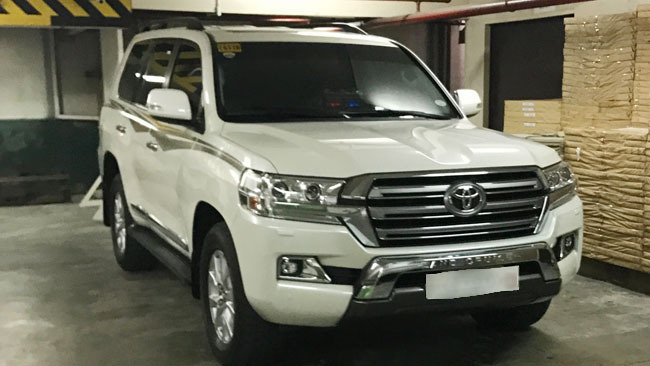 Ousted Chief Justice Maria Lourdes Sereno has returned to the Supreme Court (SC) her controversial service vehicle that worth P5-million Toyota Land Cruiser after her permanent removal from the top judge position. Lawyer Jojo Lacanilao, one of former Chief Justice's spokespersons confirmed and said said Sereno returned the Toyota land cruiser to SC custody on Wednesday, June 20, a day after final ruling last June 19. "Return of the car to SC is confirmed." The purchase of the Land Cruiser figured in the impeachment complaint filed against Maria Lourdes Sereno at the House of Representatives by Atty. Larry Gadon. 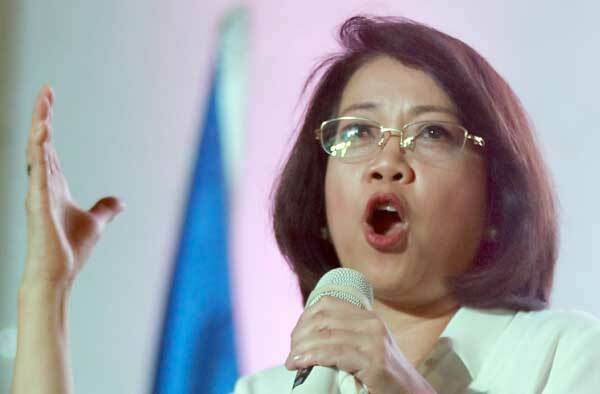 Sereno was eventually unseated by a quo warranto petition filed by state's top lawyer Solicitor General Jose Calida. After the return of the vehicle, the Commission on Audit had told the Supreme Court that the purchase of the luxury vehicle constituted a violation of the Government Procurement Act. Approving the amount of the Land Cruiser P5,110,500 as the budget for the contract "prevented other suppliers from participating, thereby defeating the purpose of public bidding." In four-page Audit Observation Memorandum, COA also mentioned that the contract for purchase Sereno's service vehicle was submitted six (6) months late to the auditor and lacked of supporting documents. 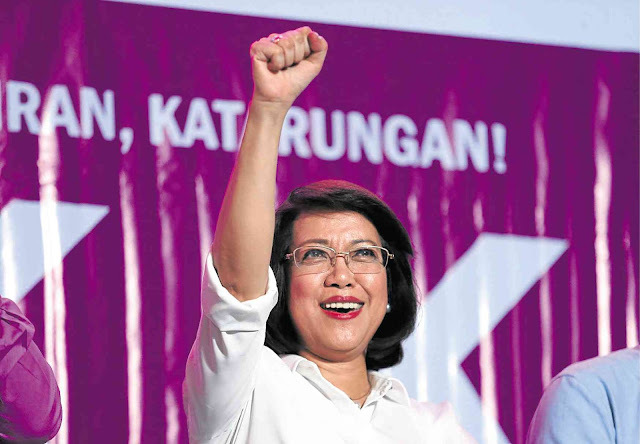 Last May 11, the majority justices of the high tribunal, in a historic ruling, voted 8-6 to oust Lourdes Sereno as its qualification as Chief Justice was questioned for failing to file her Statement of Assets, Liabilities and Net worth (SALN) for a 17-year period during her stint as a professor at the University of the Philippines. Ousted Chief Justice Maria Lourdes Sereno has challenged President Rodrigo Duterte demanding for his resignation, saying that he admitted being behind the successful attempt to remove her from the helm of the Supreme Court. Sereno was the first woman sitting the top post in the judiciary and supposed to stay in the office as Chief Justice until her retirement age in 2030 and also the first Chief justice to be ousted by the Supreme court thru a quo warranto.